There are plenty of ways to promote your blog for free. Sharing on social networking sites can do wonders for your blog. You can get tons of hits on your blog from Social networks sites. Read on to learn, how to promote your blog on social networking sites. 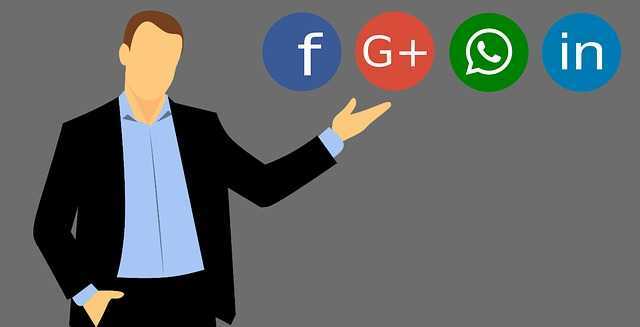 Most people just know the big names in social networking such and Facebook, Twitter etc but there are actually thousands of others social networking sites that you can use too to drive traffic to your blog. Most of these social networking sites are popular across a huge global audience while some others familiar with specific regions of the world. Facebook is by far the most popular and powerful social networking site across the world. It has more than 1.5 billion monthly users. You can use this popular social networking site in promoting your blog. All you need to do is to share your blog links and information on your facebook profile or group or a fan page. 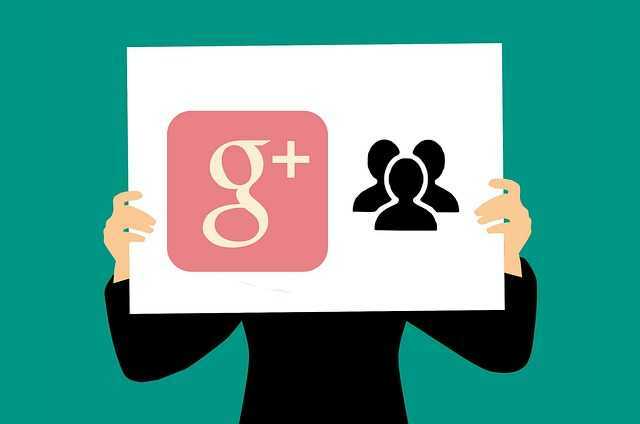 Google+ is another great social networking site that can boost your blog traffic. Google+ features short snippets of text and large images that can be very helpful in engagement with your link. It is easy to like, share, comment on these posts. So, posting your blog posts on Google Plus can lead more engagement with the post. It will eventually drive more traffic to your blog. Instagram is another wonderful social media site to promote your blog. It has over 800m users across the globe, so promoting your site here will mean a lot to your blog. Like other social networking sites, Instagram provides a single stream of posts to find content users are following to or from their friends. 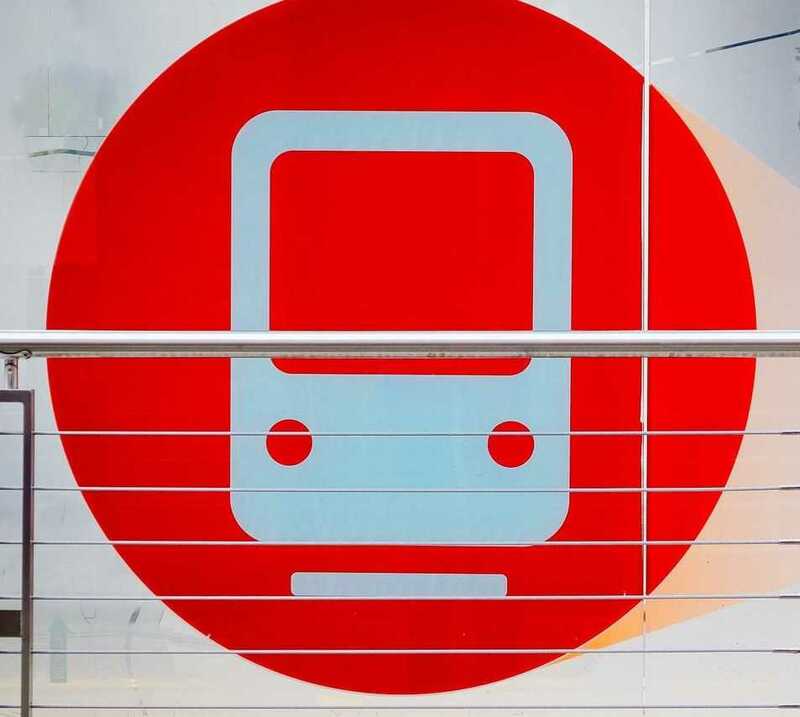 Instagram offers a unique square size for images that are 1080 x 1080. Instagram captions can be up to 2200 characters, only above three line are visible in the news feed. If the user wants to read the whole caption, then he has to click on more button. Hashtags are important on Instagram, most of the captions only consist of hashtags. you can use up to 30 hashtags in your Instagram post caption. Add the keywords of your blog post as hashtags in post caption so that more users are able to find your post. To promote your blog on Instagram, post your featured images, and add the link to it in the caption. over the next days, post other images from your blog to promote your blog. 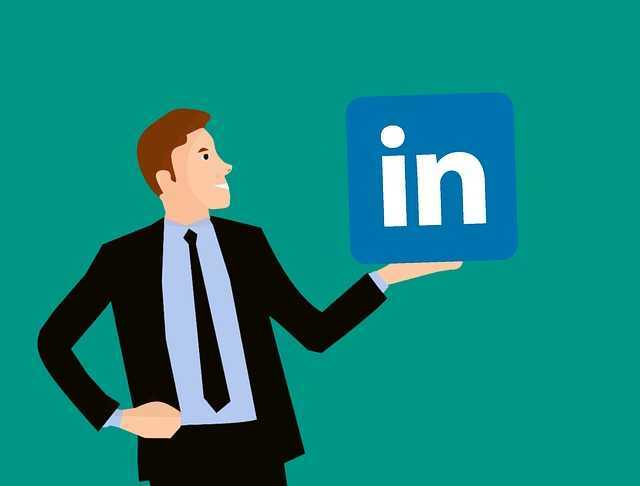 With over 500million active users, LinkedIn ( Owned By Microsoft ) is the most famous social networking site for business people. LinkedIn is a great way to promote your blog on social networking sites. LinkedIn lets you post on your profile, on showcase and company pages, and in groups. It also lets you republish your blog posts on Slideshare or LinkedIn Pulse. Share your link directly on LinkedIn with featured images. Make sure your caption text is engaging and encouraging readers to click on it. 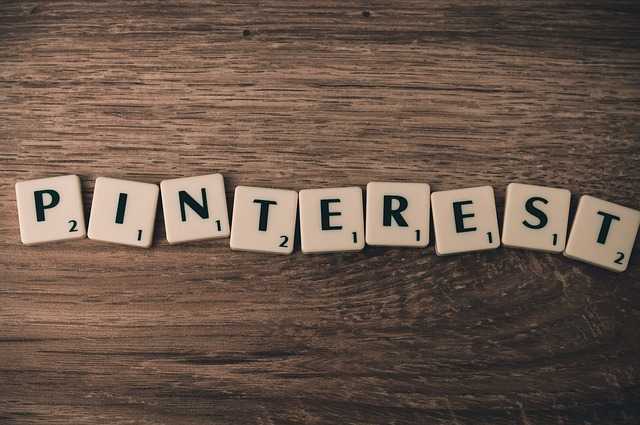 Pinterest is another interesting site to promote your blog post on social networking sites. On Pinterest, the image is the most important part of your pin. Use the description text, to tell readers what your blog post offers. Pinterest offers you 500 characters to convey what your post is about. Twoo also has millions of users on its platform mostly from Europe, The Arab World and Canada. Twitter focuses on localization and geo-targeting in a great way. So, promoting your blog on Twoo can turn very useful for your blog. In addition to the free version of the website, there is also a premium version. Premium version is more accurate in geo-targeting and offers more features. BlackPlanet claims tens of millions of users primarily from Africa and America. BlackPlanet markets itself as the largest black website on the internet. BlackPlanet has huge African and American audience that could be the perfect way to promote your blog on social networking sites. MySpace is another great way to connect and promote your blog on social networking sites. Myspace might have lost its popularity in recent years due to the other social networking sites, but it is still a great way to promote your blog for free. Myspace is the important site for musicians so music lovers. If your blog is related to music and musicians, it can turn a great resource to drive traffic to your blog. Last.fm hosts millions of people who participate in the online conversations and in groups. Last.Fm is related to music. So, if entertainment is the centre of your blog, you can drive traffic to your blog easily. Twitter is a great place to share your blog posts to generate substantial traffic and visibility. 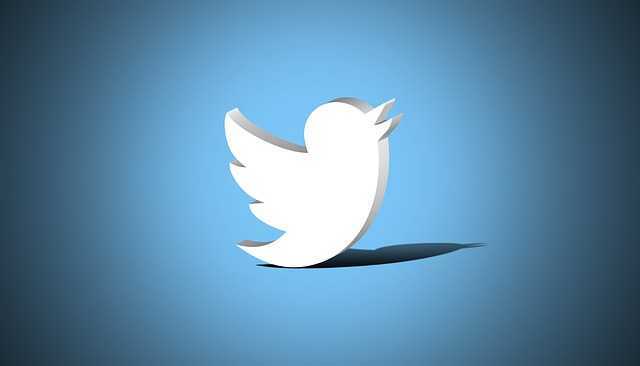 Twitter is one of the best ways to promote your blog on social networking sites. If you have got evergreen content on your blog, you can share your post link on twitter again and again. You can also Click to tweet sections within your blog articles. This can encourage you blog readers to share a quote from your blog post to Twitter. Reddit is the most intimidating social network on the internet. It has more than 51 million unique and engaging users. Before posting on Reddit, you have to take some time in participating in Reddit communities, otherwise, they are gonna take strict action against you. 2. Present the article with an interesting title. 4. Be an active member of Reddit. All these Networks shared above can be used to drive traffic to your blog. Before sharing your content on these sites. You should become active and contributing member of these communities. Take some time and work on these social networking sites. Over the month you would be able to drive huge traffic to your blog. Promotions through social media are the best and fastest trick. More quicker are the facebook ads services hired by my friend for her books selling website. Data and benefits of reading all sorts of latest material books really made her publishing house a popular one. Thinking to go for the same service providers. In this way, you need to persuade your aim to the individuals from the group. Making your profile intriguing and being straightforward with yourself is a critical standard of systems administration.In this way, you need to persuade your aim to the individuals from the group. Making your profile intriguing and being straightforward with yourself is a critical standard of systems administration. No doubt, you try hard to create content. But to give it final touch is more important. In modern days, in which even tinny tots carry smartphones, getting in touch with the world through social networks and spending their load time surfing socail media, it is the best opportunity to grab to take your work to the next level. The purpose of public media is to provide programs and services that inform, educate, enlighten, and enrich the public and help inform civil discourse essential to American society.